The Price is a very little bit negotiable for serious buyers No foolish offer plz Important: Dealers/Brokers do not contact me. 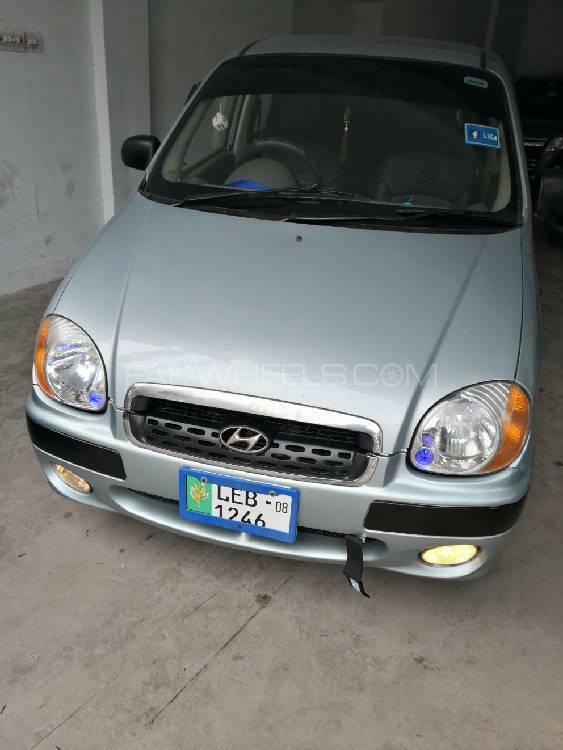 Hi, I am interested in your car "Hyundai Santro Exec GV 2008" advertised on PakWheels.com. Please let me know if it's still available. Thanks.